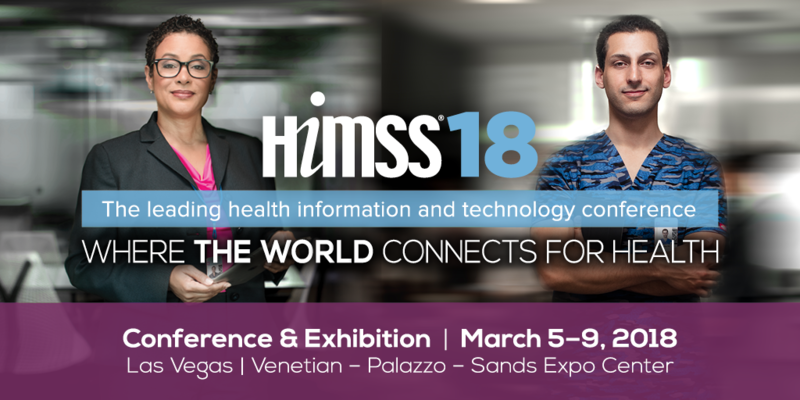 We are pleased to announce that DICOM Director will be exhibiting at the HIMSS 2018 annual convention in Vegas. Our booth is in the Innovation Live Hall (G). We are looking forward to showcasing the many features of DICOM Director. The annual convention takes place from March 5-9th, 2018.